HGM is a unique 8-week transformational course with tools, strategies, and support to heal your belly, blast your energy, laser focus your brain & launch your creativity! Learn how to make YOU a #1 priority, and bond with an incredible tribe of motivated women to support you in re-inventing your body and life! BONUS! 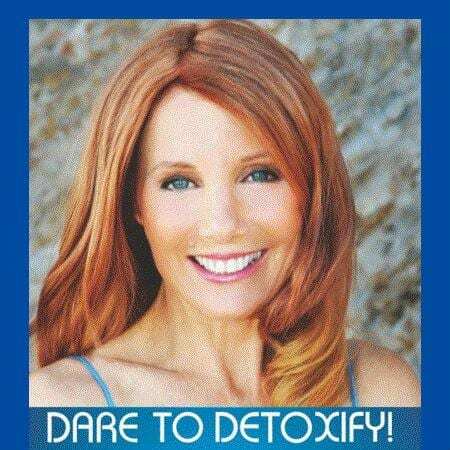 JULIA'S AUDIOBOOKS—Dare to Detoxify! 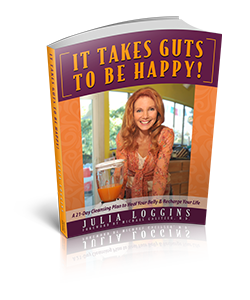 and It Takes Guts to be Happy! when you sign up for the course. 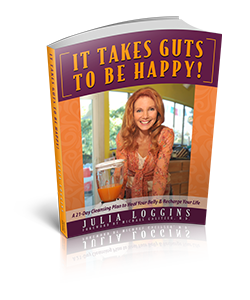 Julia's book, It Takes Guts to be Happy! IF YOU CHOOSE HGM Gold, you will have the opportunity to schedule TWO PRIVATE coaching calls with Julia OR TWO in-person sessions which can include colon hydrotherapy!